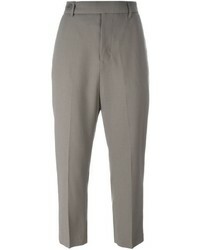 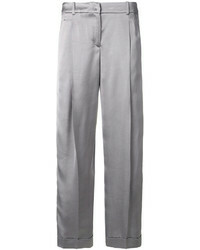 Prada Vintage Cropped Fitted Trousers £225 Free UK Shipping! 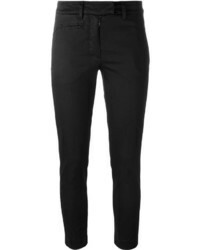 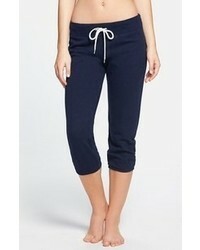 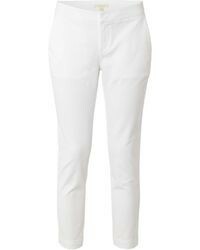 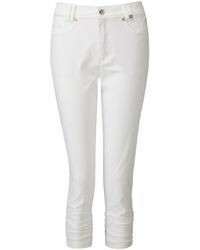 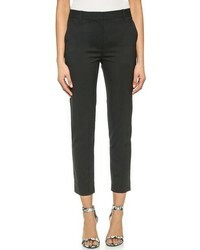 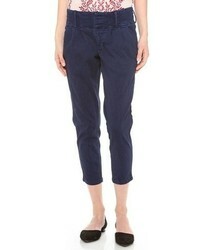 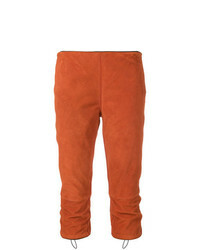 Jil Sander Navy Cropped Trousers £283 £404 Free UK Shipping! 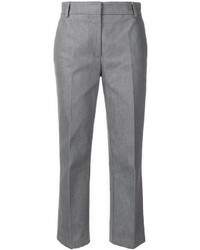 Thom Browne X Colette Cropped Trousers £375 £626 Free UK Shipping! 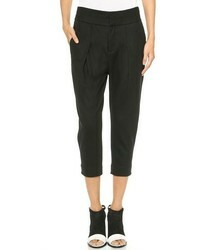 Rick Owens Cropped Trousers £421 £526 Free UK Shipping!